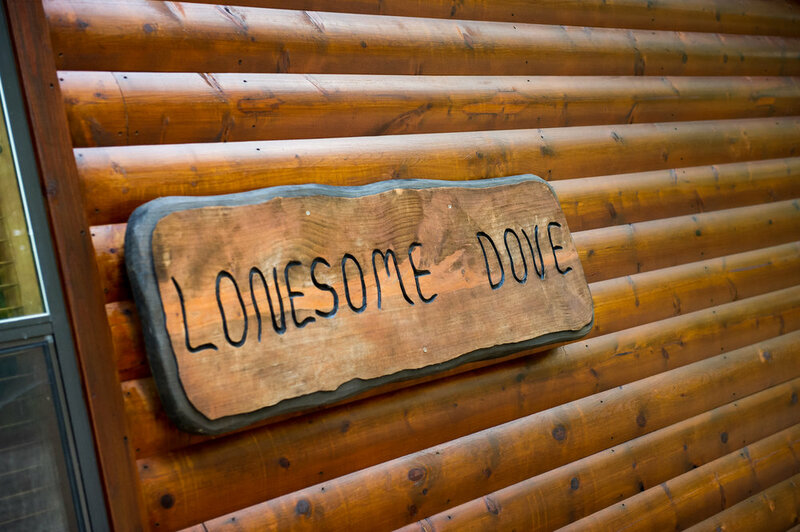 Lonesome Dove: 1 bed / 1 bath. Sleeps 4. You’ve earned this weekend together, now it’s time to enjoy it! 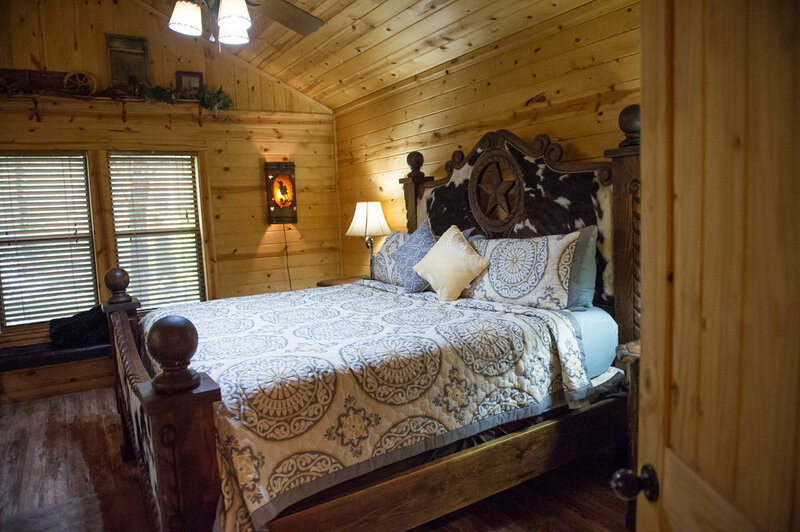 Lonesome Dove is ready to make your getaway special. 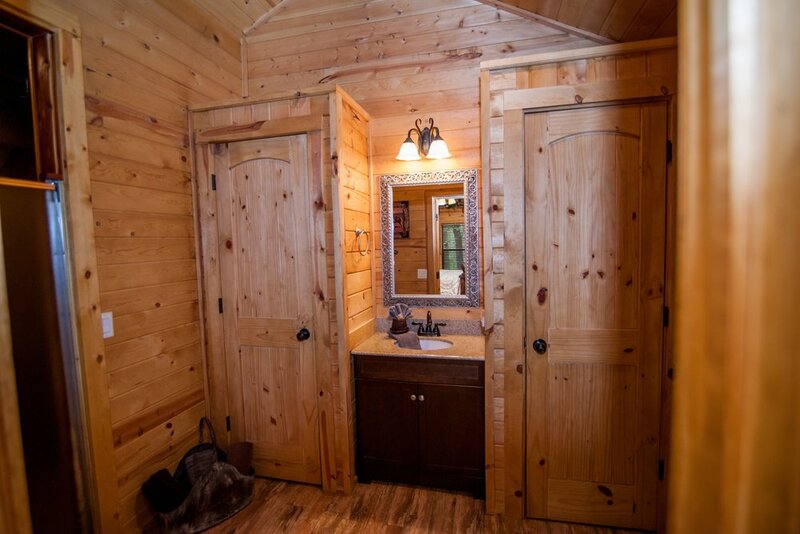 The cabin is already stocked with linens for the King Bed, towels for the large walk-in shower, and the ready to cook kitchen has all the cookware and dishes you need. There are only a few things left for you to pack. 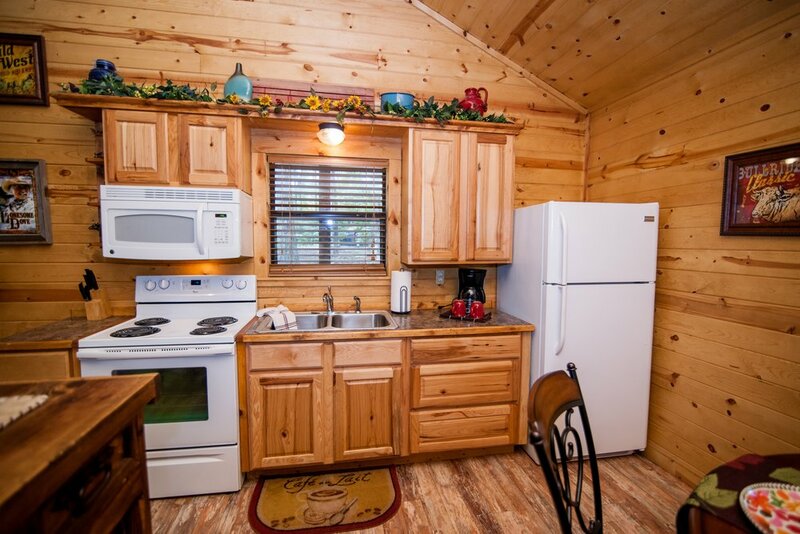 Bring your boat, there is ample parking and Broken Bow Lake is only minutes away. Bring your sense of romance; there is a private deck with a sunken hot tub. 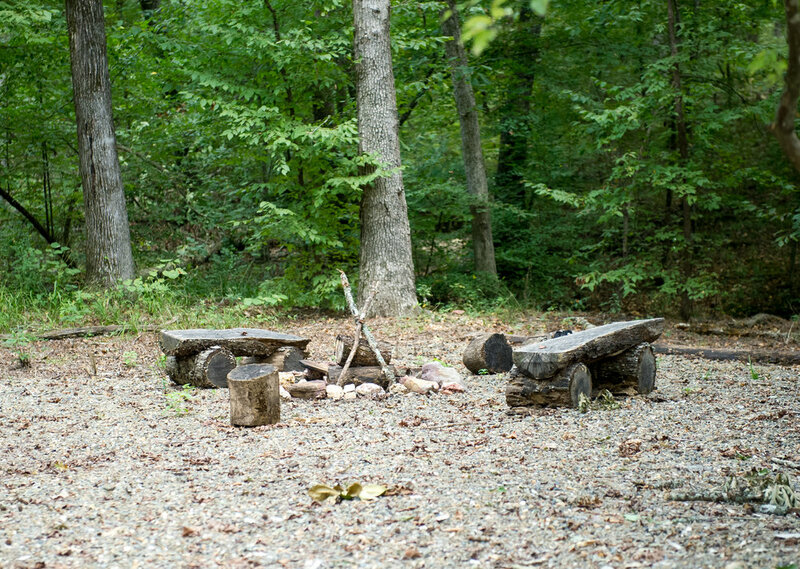 Bring a book and a bottle of wine to enjoy lazy days and nights by the outdoor fireplace. Bring your appetite and surprise your partner with their favorite dish or dine out nearby. And if you just have to bring the kids – its ok, Lonesome Dove also has a pullout sleeper to accommodate small families. No matter what you bring, leave enough room to take some great memories back with you!